GoHoverkart is Europe’s and the UK’s largest retailer of the UK Segway Hoverboard, Segway Accessories, Segway Kart, otherwise known as the Segway Hoverkart, , seat for Hoverboard electric scooters electric bike and gadgets. If you have been thinking about where to buy Hoverboards or Segways you have come to the right place. We are confident that we sell the best Hoverboards in the UK and with our in house UK customer service and service centre we are the best Hoverboard UK company. If you are looking for value and price we guarantee we have the best UK Segways for Sale and our passion for these products makes us the No 1 UK Hoverboard company. Why Choose our GoHoverkarts & Segway Hoverboards? We sell the best Hoverkarts & Hoverboards in the UK. Over the years we have helped thousands of parents to Buy the Hoverboard in the UK for their kids. 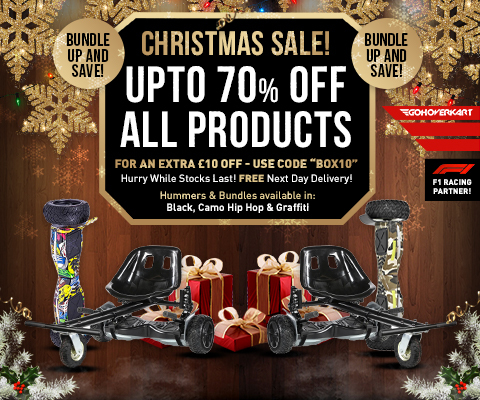 Our UK Segways and UK Hoverboards have been featured on X-factor and the Gadget Show being voted the top Hoverboards for Sale and the GoHoverkart store was highlighted as the no 1 store to buy Hoverboards in the UK. 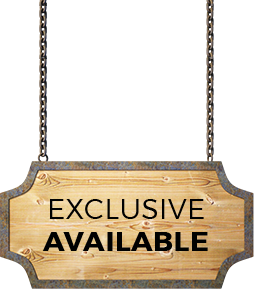 Segway Board is UK tested and authorized from an independent test centre and comes with a full 12 months warranty. If you are looking to purchase UK Segways, otherwise known as UK Hoverboards or UK Swegways, UK electric scooters or any other product you can be assured we have the best Swegway Sale in the UK. HOVERKART™ is the best official online store when it comes to Hoverkart for Sale at the cheapest prices with next day delivery within the United Kingdom. Our Hoverboards and Hoverkart store in the UK has wide product range which is compatible with all kinds of Hoverboard karts / Carts, Segways / Swegways Cart / Karts and Segways Go Karts.